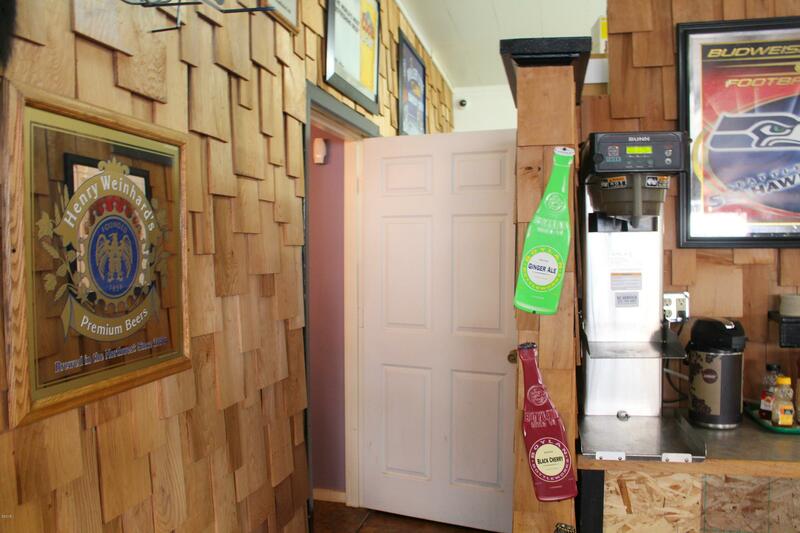 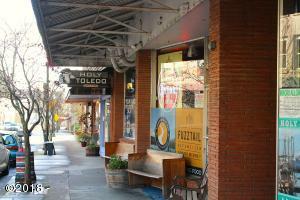 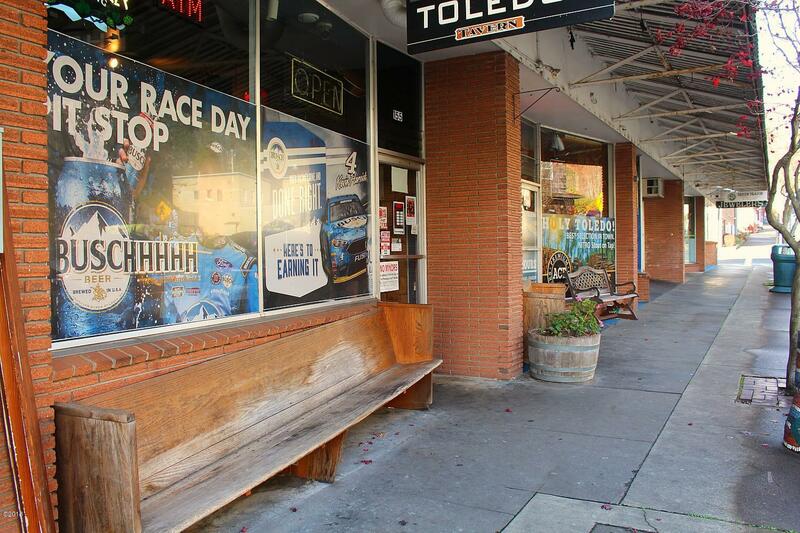 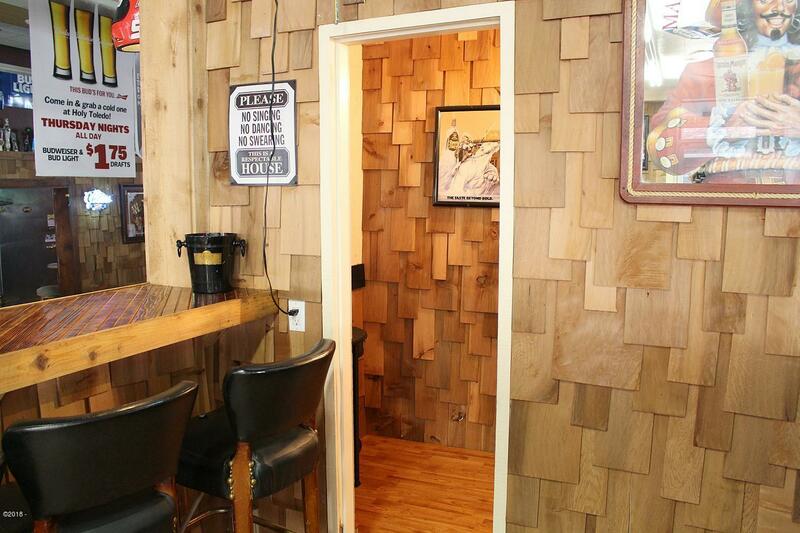 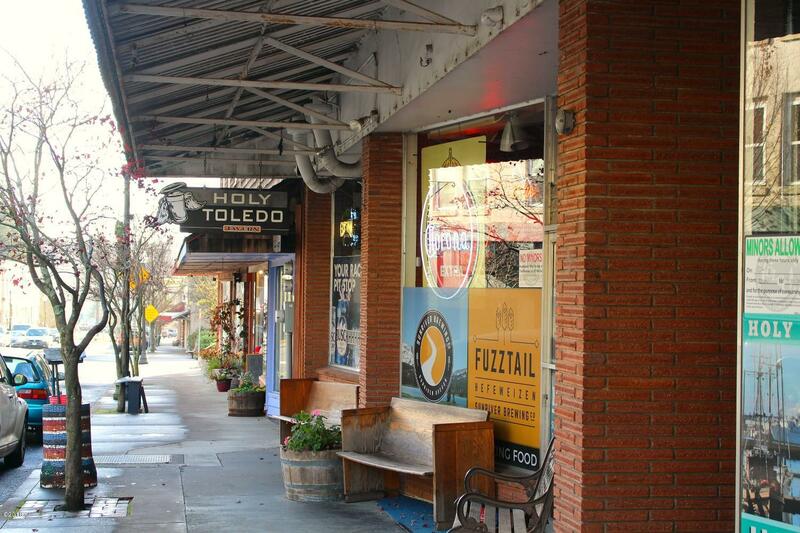 Holy Toledo Tavern, Spirits and a Restaurant is a Great blend of old and new. 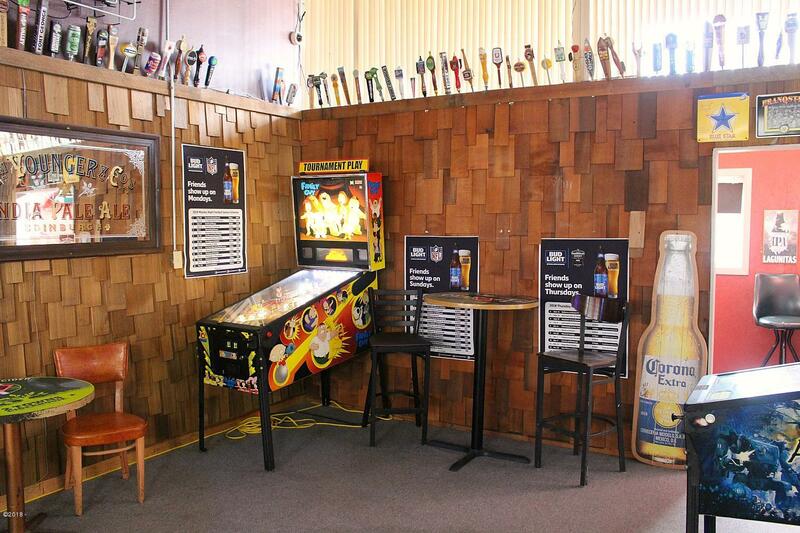 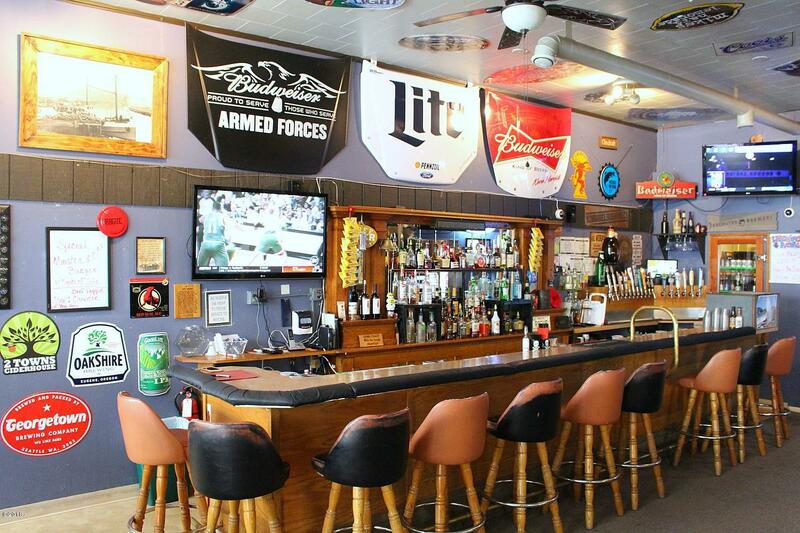 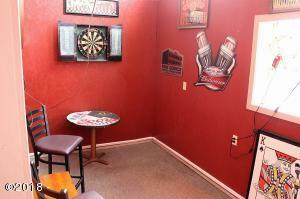 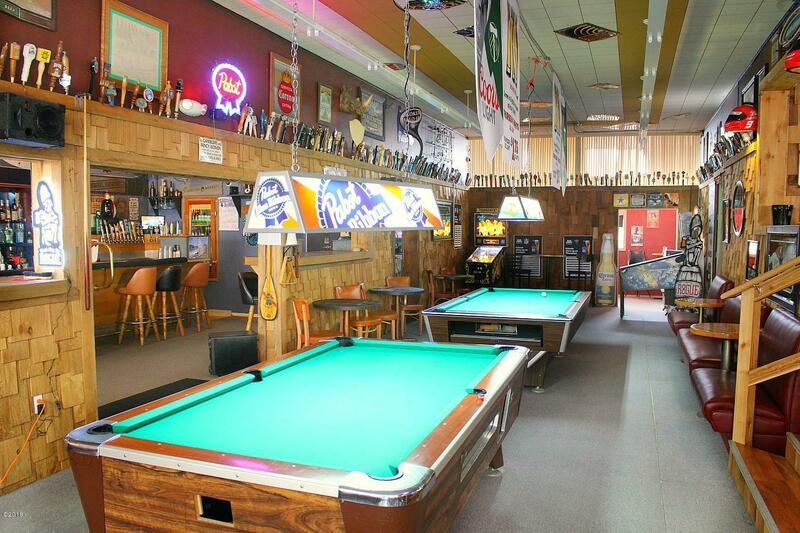 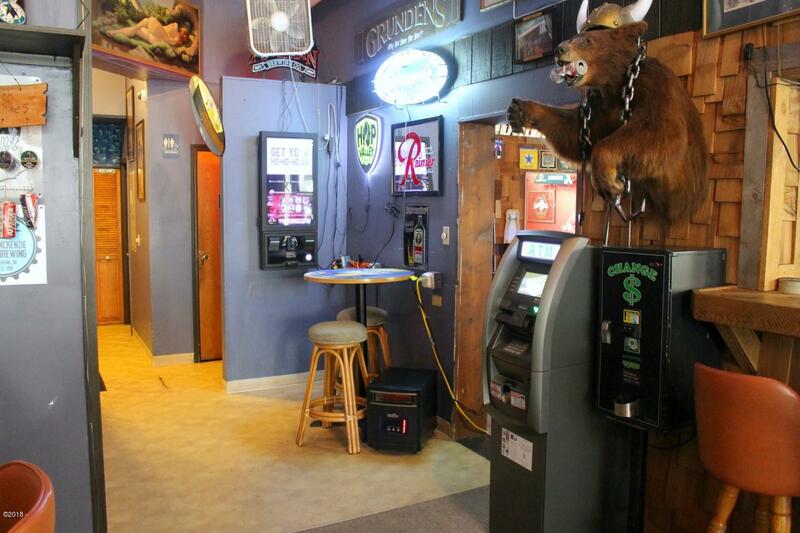 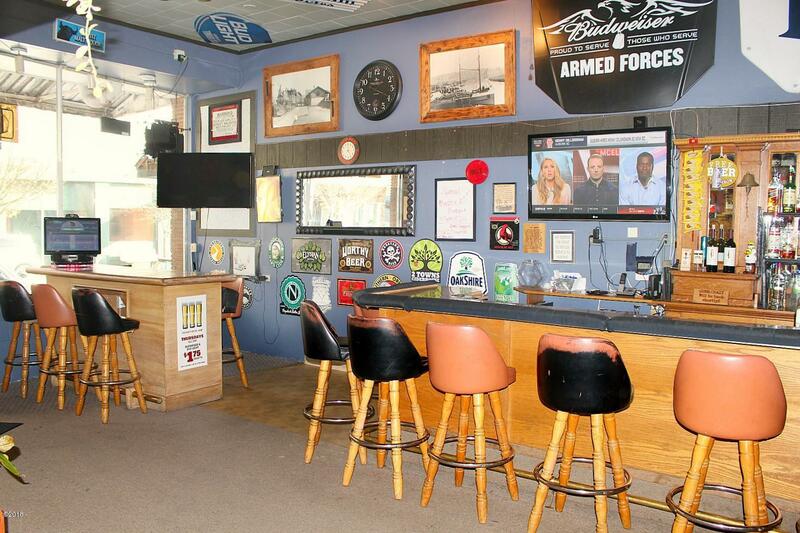 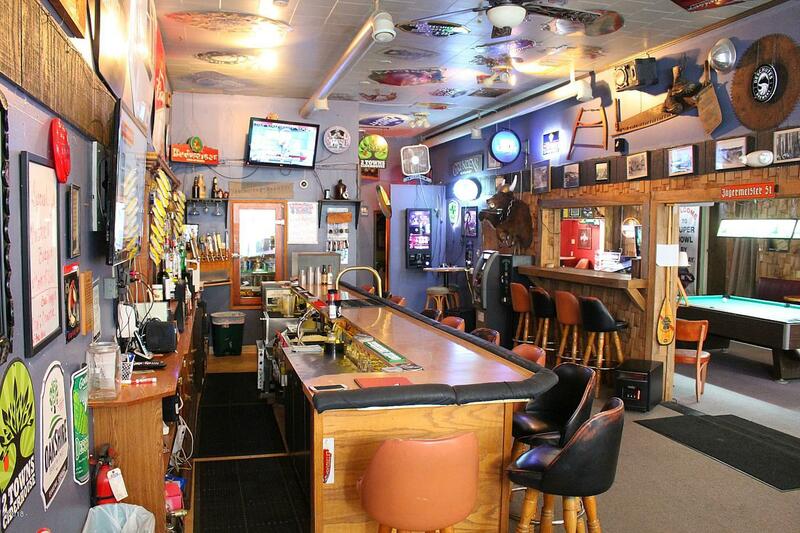 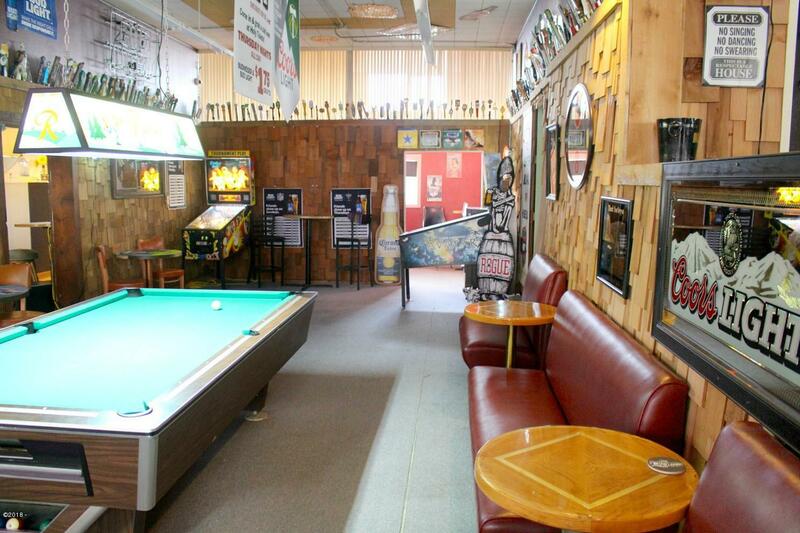 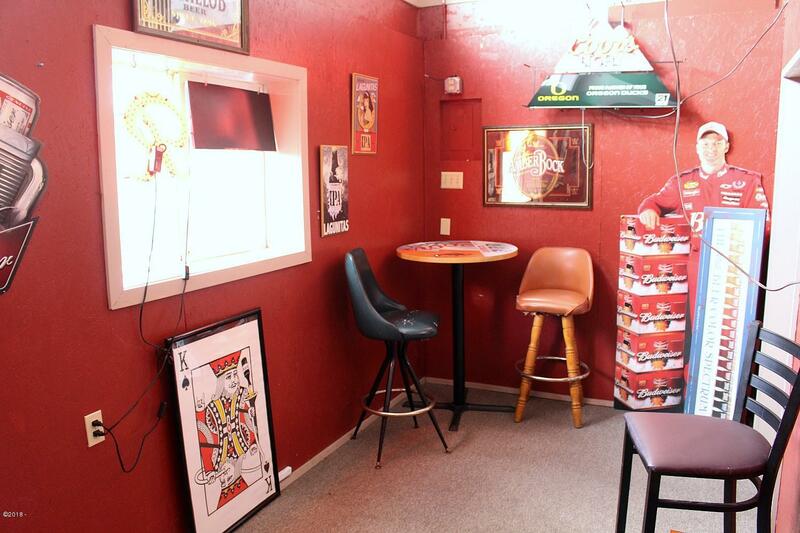 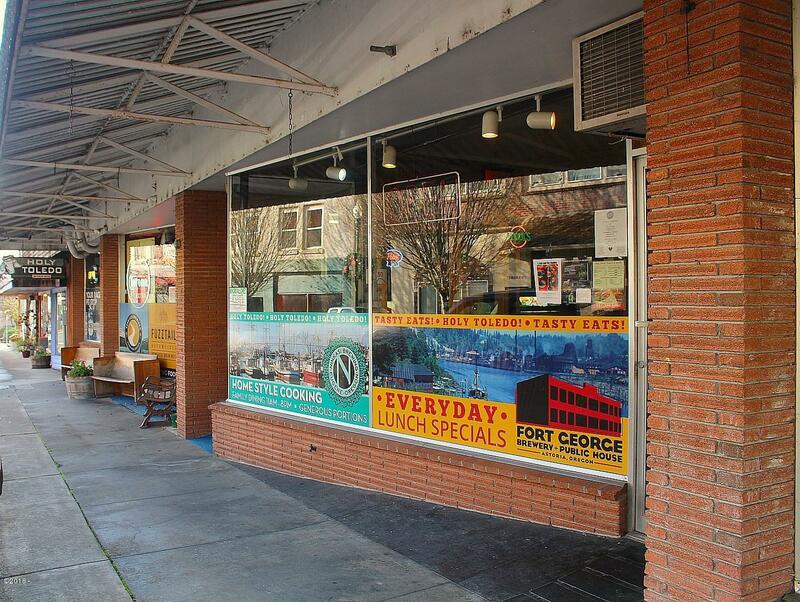 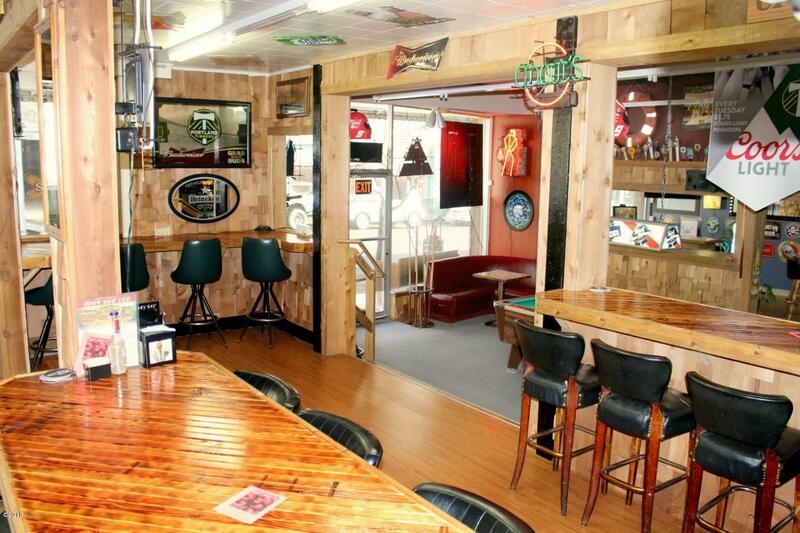 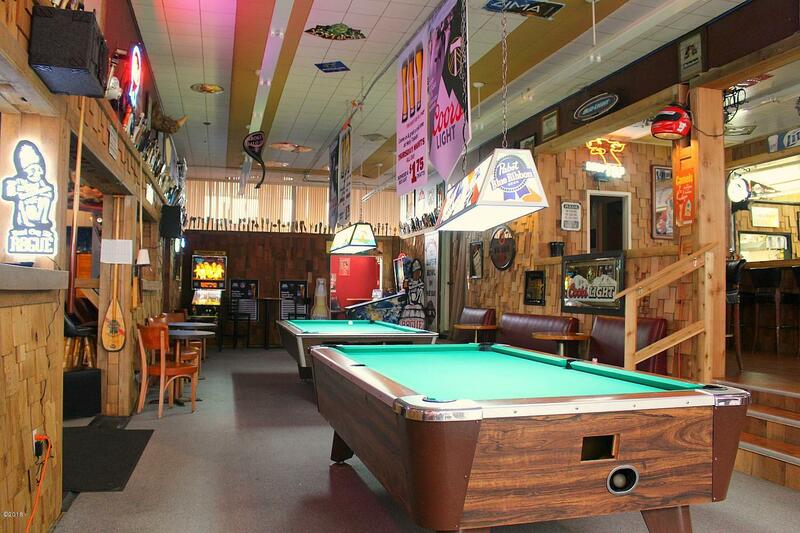 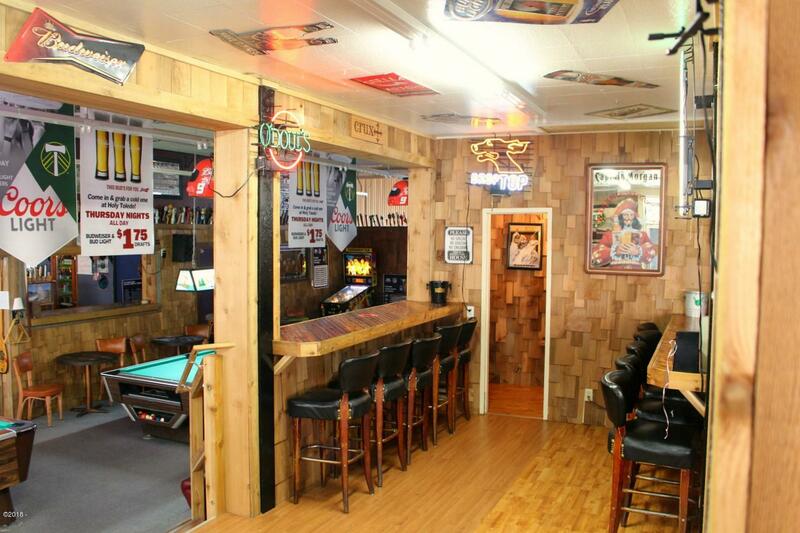 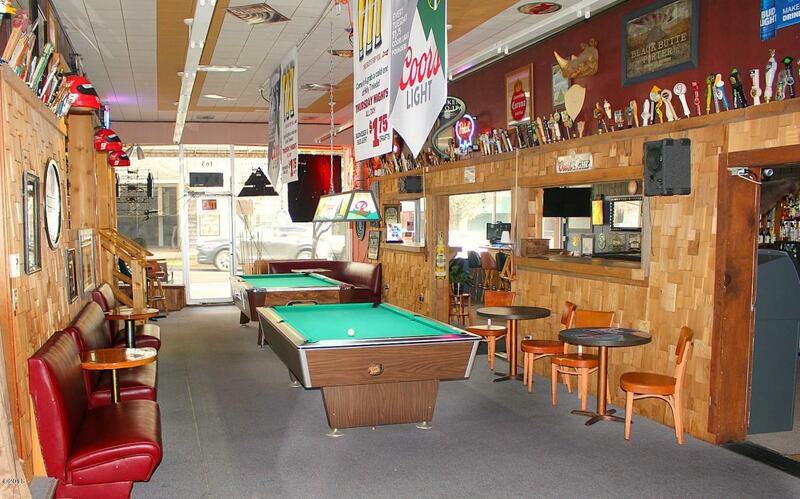 A Favorite Popular Hang out for locals and Visitors featuring 18 taps, weekly 9 ball tournaments and more. 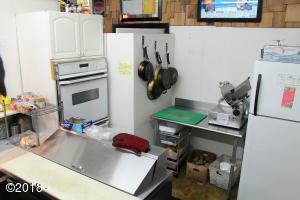 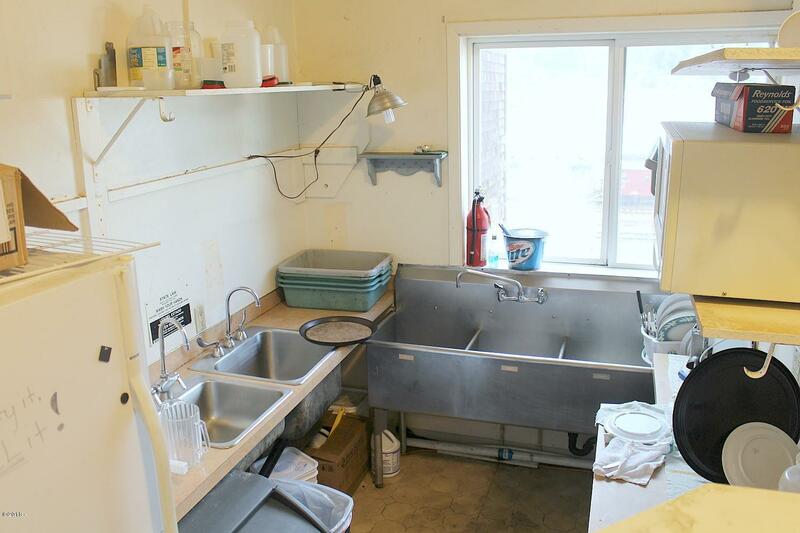 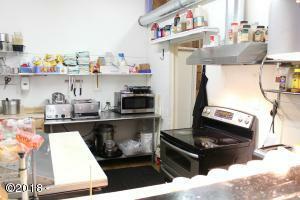 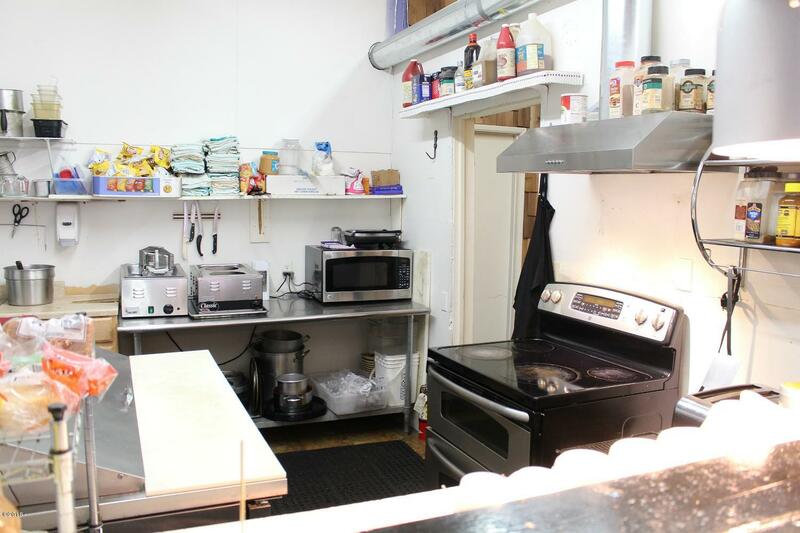 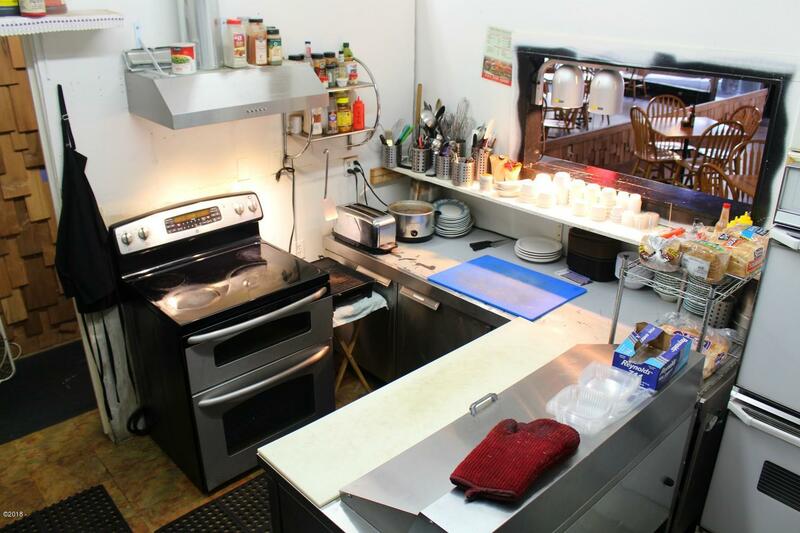 Restaurant offers daily specials through out the week. 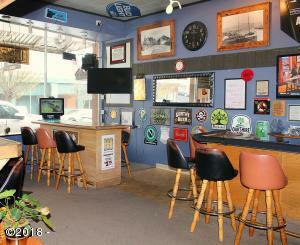 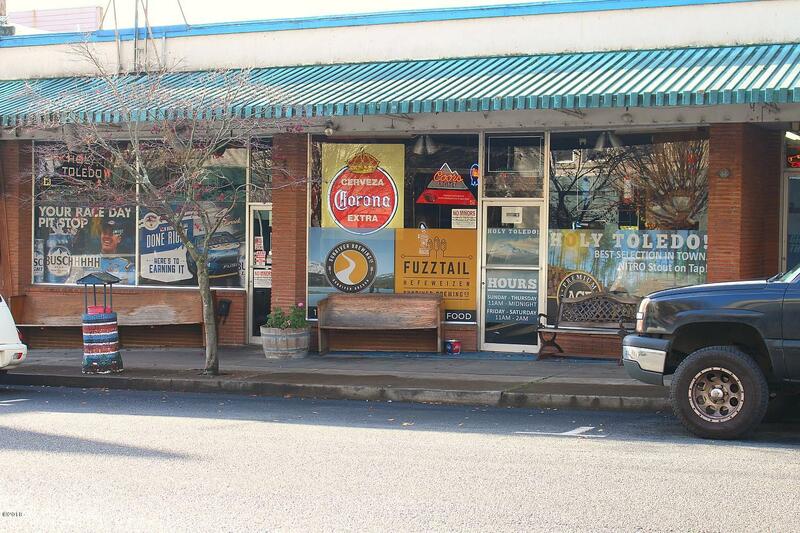 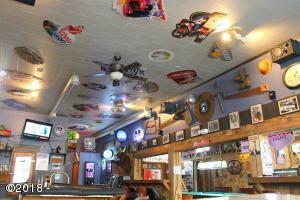 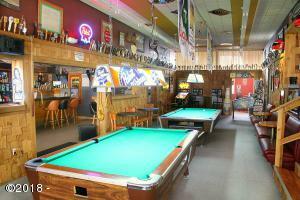 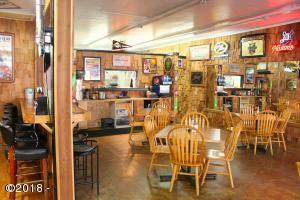 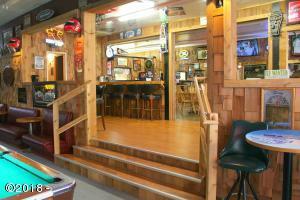 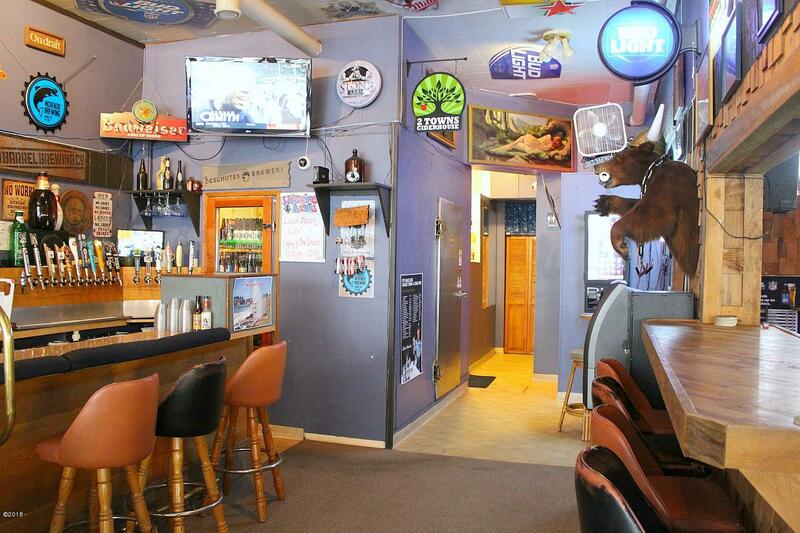 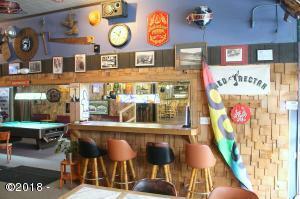 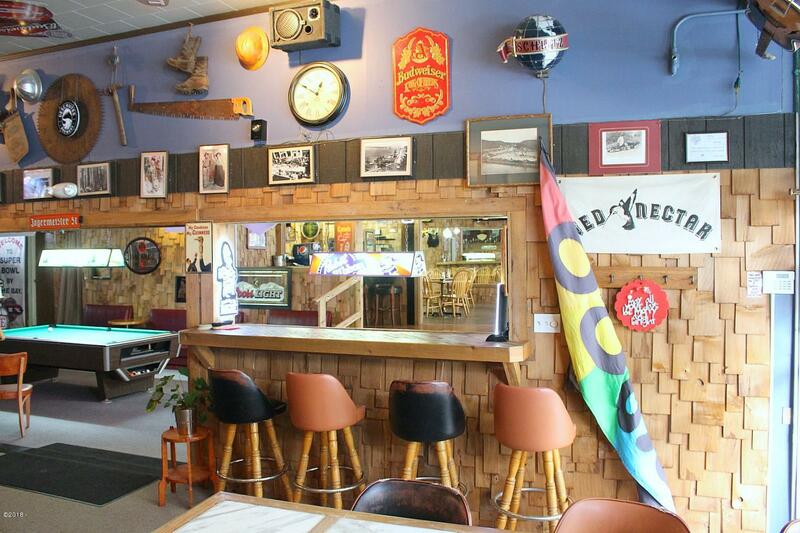 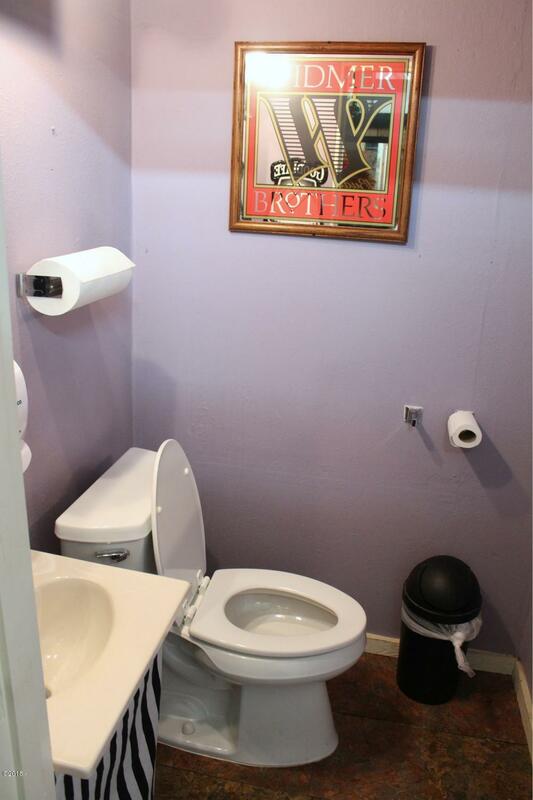 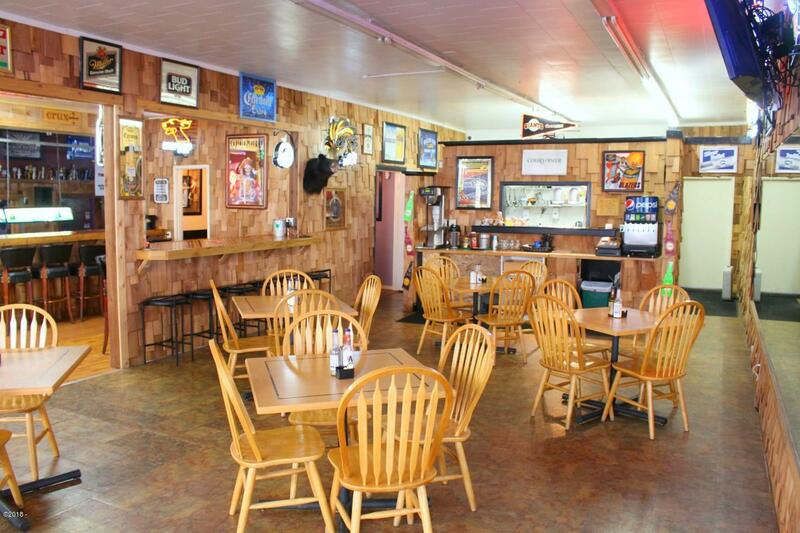 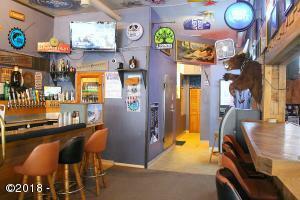 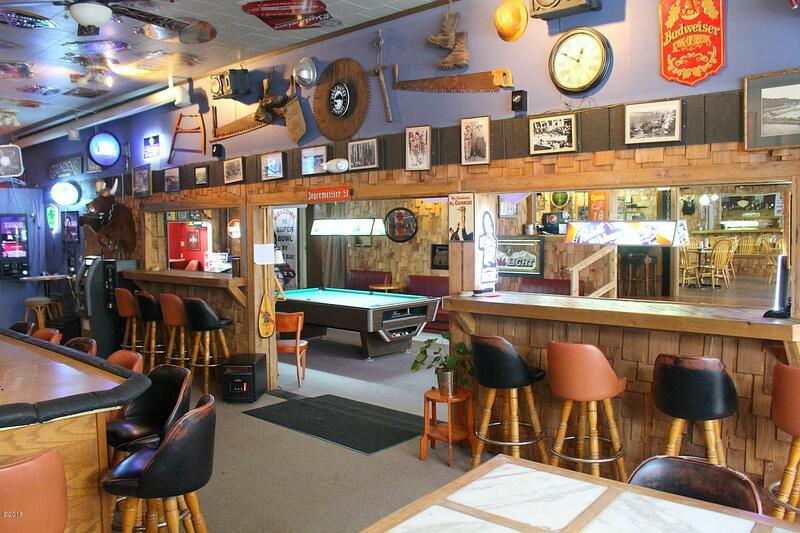 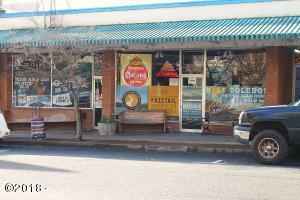 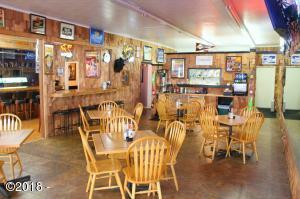 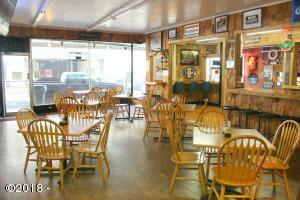 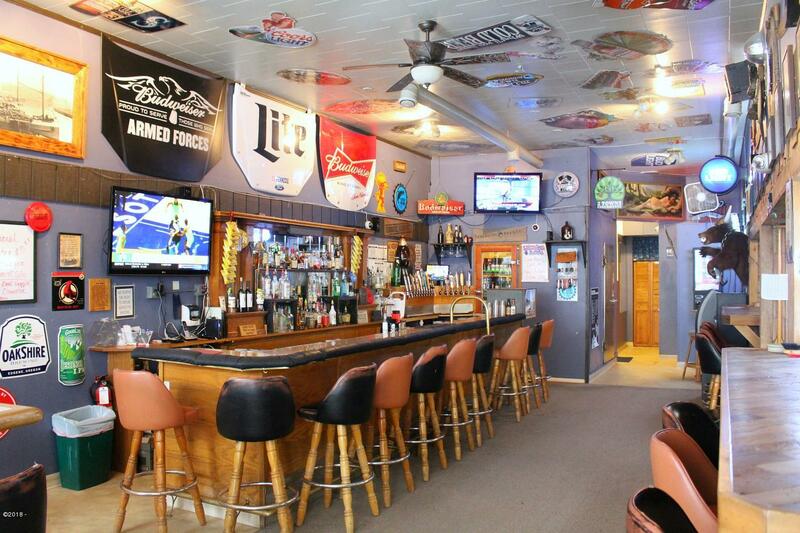 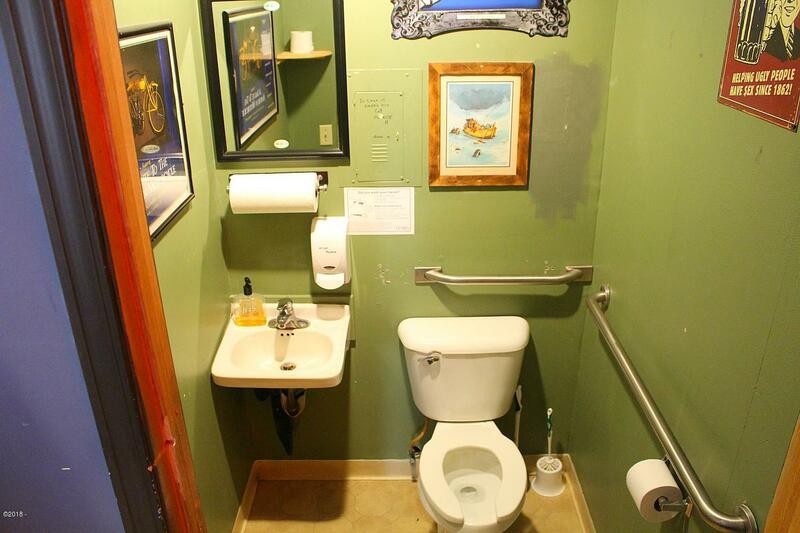 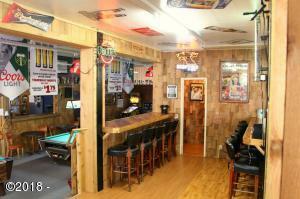 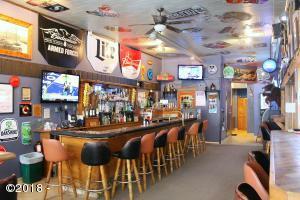 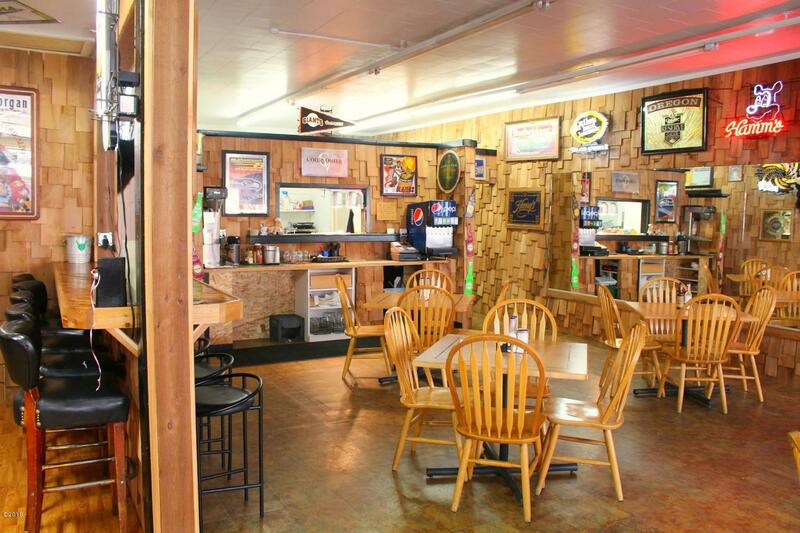 Simply One of Oregon’s nicest Taverns offering a excellent atmosphere great food and warm and friendly service. 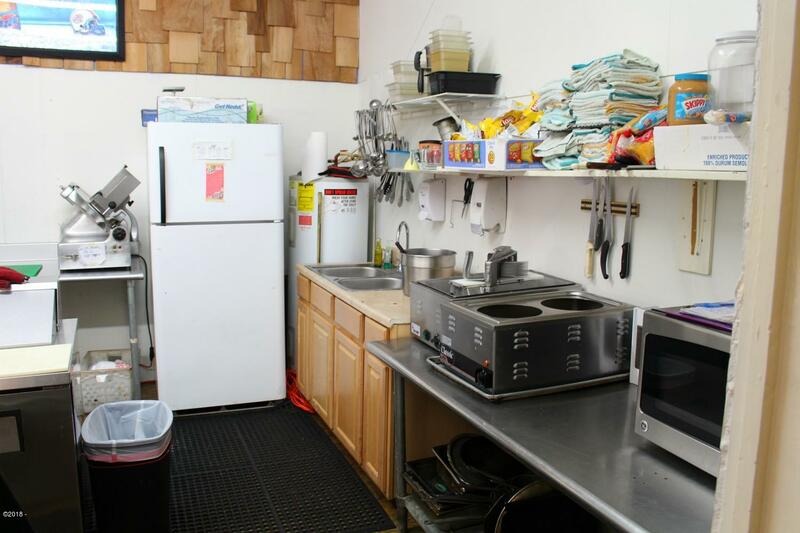 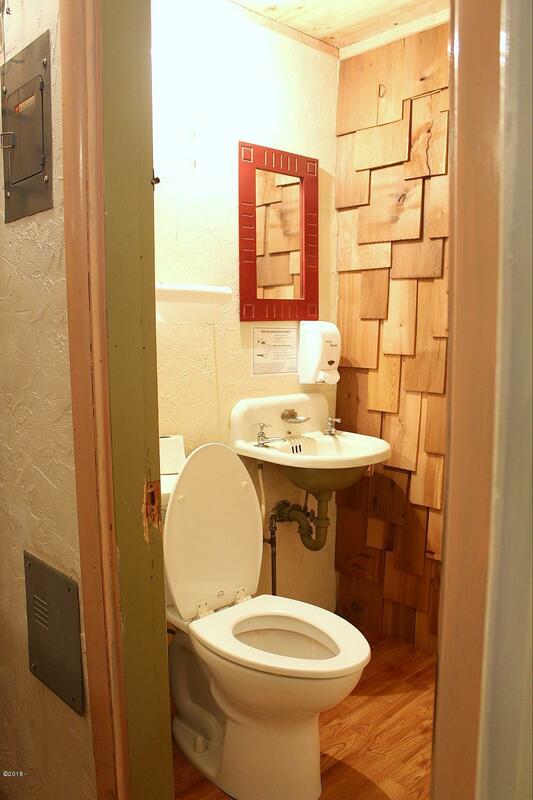 Fantastic Business Opportunity awaits you ! 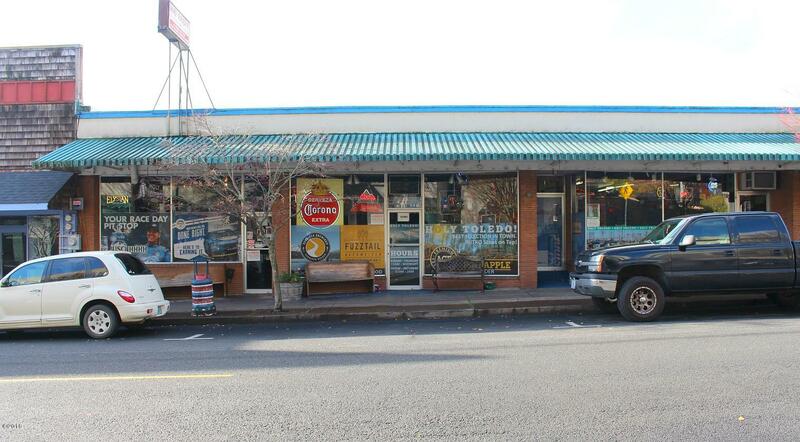 Directions From Highway 20 By Dairy Queen follow into town, go through light next block Main Street turn Right to address.